Apple Watch is one of the great wearable accessories available in the market which comes equipped with excellent features. It is important to mention that Apple Watch is designed in a smart way to perform, but still, it is not free of bugs. And users will be required to go through various workarounds to get rid of the issues faced on their Apple Watch. 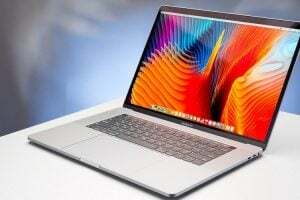 We have listed here the most common Apple watch problems including that apple watch not connecting to Bluetooth headphones issue as well. So, keep reading to know more. 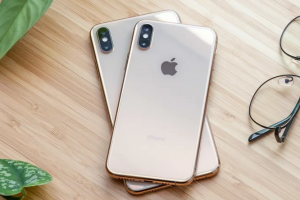 Apple Watch not connecting to Bluetooth headphones or else the connection drop frequently is a very common issue about which many Apple Watch users have complained so far. Anyways here are the fixes for the issue. Before doing anything you can just change the wrist on which you are wearing the watch. A small change in the distance can easily fix up the issue. Next turn the Bluetooth off and on again on the iPhone. Similarly, you can go ahead to toggle the Airplane mode to see if that can fix the Apple Watch Bluetooth issues. Next, up-pair the Apple Watch from the iPhone by launching the app and then pair it back. Also, you can try to sync the playlist with the Apple watch and then turn off the Bluetooth connection. Restart the Apple watch once. Tap the side button and when the slider appears, drag the power off option to the right. Again press the side button to turn on the watch. Finally, go for performing a factory reset by going to the settings>Back up & reset> Factory data reset > Erase all data. Is your Apple Watch showing the black screen and you are not able to do anything? Well, here are the possible fixes. Might be your phone has run out of battery, so put it in charge and see if it starts working properly. 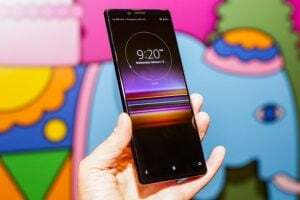 If you have put it in charge and still the black screen is there, might be the watch is turned off. So, turn it on by pressing the side button. Finally, what you can do is perform a hard reset by pressing and holding the side button for almost 10 seconds. It might fix up the issue. Apple Watch is mainly geared towards the activity tracking, but if this does not work properly then the Watch become useless. However, not to worry anymore as we are here with all the possible solutions. Read them here. First, restart the device by pressing the side button. Next, ensure that the wrist detection feature is enabled. This can be checked by going to My Watch>General and the wrist detection tab. In order, the Activity tracking features to work, ensure you have set the height and your weight correctly. You can set it again by going to My Watch tab>Health and edit. Another way is to recalibrate the data. For this, go to the My Watch tab>Privacy> Motion and Fitness>Recalibrate-data. Finally, go for factory reset to get rid of the activity tracking issues. This is no doubt one of the very most common issues faced by almost all users. So, if you too are facing the poor battery life on your Apple Watch, here are all the possible fixes. First, reduce the screen brightness of your Apple Watch by going to settings>Brightness & Text size and then reduce the text size. 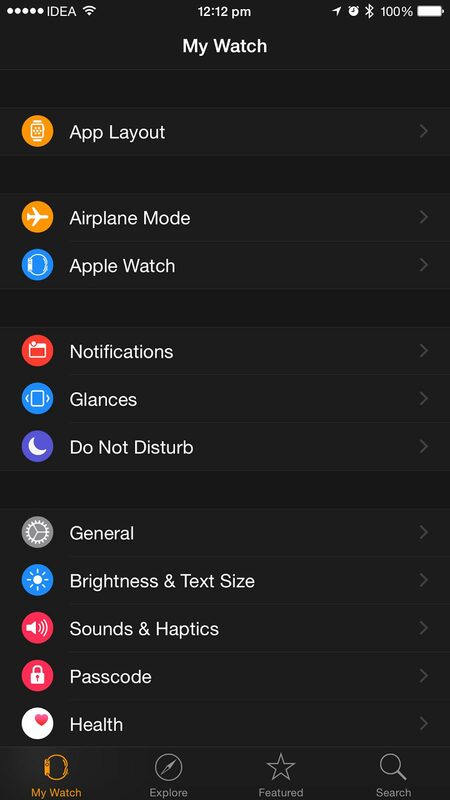 Turn off the notification from Apple watch app on your iPhone. Restart the Apple watch once by pressing the side button. Enable the Power reserve mode on Apple Watch by pressing the side button and swapping the Power Reserve mode to the right. 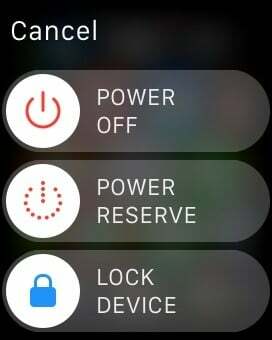 Disable the Wake screen on Wrist raise feature on Apple Watch by going to Settings>General>Wake screen and the turn off that option. Sometimes an app might be the real cause of this battery drain issue. If so, then try to find out the app and uninstall it from the watch. This can be done by tapping on the Apple watch screen which will bring all the apps and then you can delete the required app by selecting that. 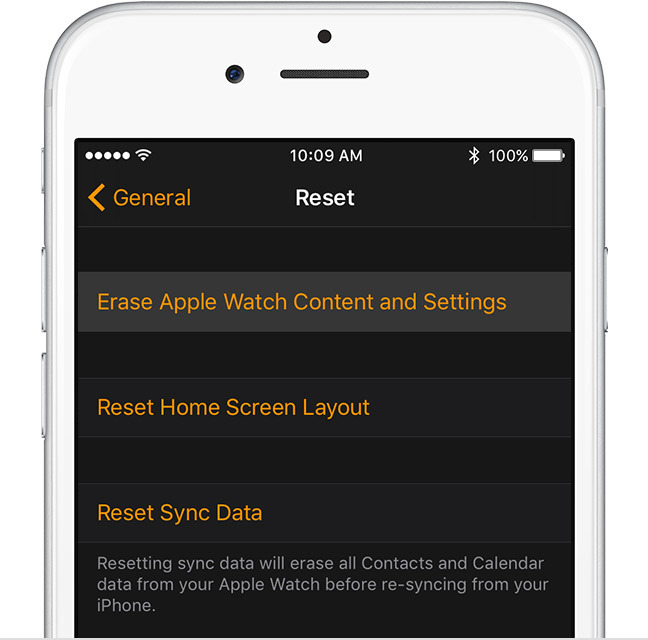 Finally, perform a factory reset on your Apple Watch. Not receiving any notification on your Apple Watch? Here are the fixes for this issue. In case you have enabled a pass code on the Apple Watch, then it gets locked as soon as it loses contact with the skin, it is charging or else if you have removed it. So, remove the pass code and the problem will get resolved. The next task is to ensure that you have enabled the Wrist detection feature by going to the Apple Watch app on your iPhone. Also, if the Do Not Disturb feature is enabled, it will stop the notifications from reaching your Apple Watch. Finally, factory reset the wearable device. Some users have stated that they are annoyed with the slow performance on their Apple Watch. However, here are some of the possible fixes for this issue. First, restart the Apple Watch by pressing the side button. 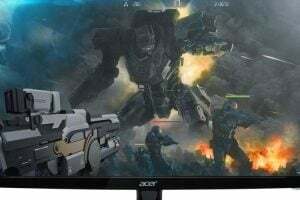 Close the apps that are running in the background. Scroll through the list of apps when in the Dock. When you find the app you want to close, swipe up from the bottom. Disable animations, and to do this go to Settings > General > Accessibility > Reduce Motion. Update the Apple Watch with the latest WatchOS. Ensure there is plastic attached to the Watch as it might work as an obstacle and prevent the wearable device from charging. Also, go for performing a hard reset. To do so, you need to press and hold the side button and digital crown altogether for 10 seconds till the Apple logo appears on the screen. Ensure you are using the charger and power adapter that came with the box. Finally, go for factory reset from Apple Watch if nothing works out for you. This problem is not faced by all rather only some users have reported that their Apple Watch is not performing up to the mark while they wear it on the tattoos. Well, this is not a big issue and can be resolved easily. First, perform a restart by pressing the side button. 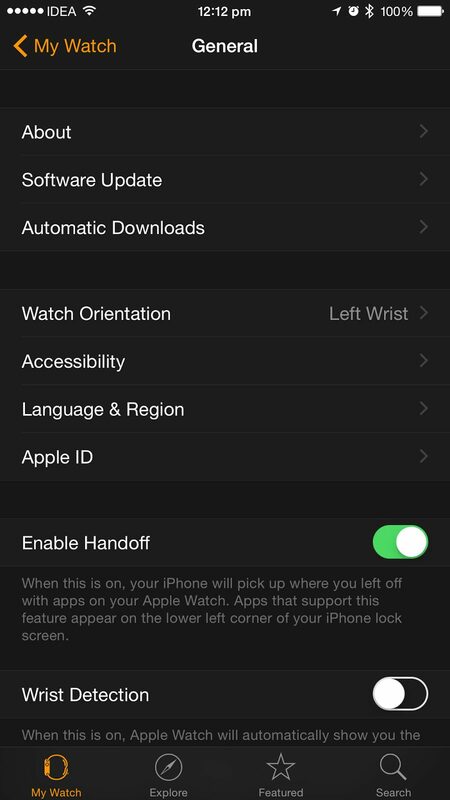 And then head towards the Apple Watch on iPhone, go to settings>General>Wrist detection and toggle that off. While this feature is disabled, this will not detect the body thus all notifications will arrive at the wearable device. But, this is to remind you that Apple Pay will not work with this feature disabled. Some users have stated that the Digital crown is not working or is not able to control the Apple Watch properly. Well, this is not a software glitch rather is happening due to dust or debris been accumulated on the crown. So, the solutions are very simple and they are explained here. What you need to do is clean the digital crown properly and it will start working as before. First, remove the band and clean it properly. Attach the band again to see if it is working normally. Another thing you can do is turn off the Apple Watch, take out the band and then run warm water over the crown. Let it dry again and then see if it can bring any change. Take it to the technician if nothing works for you. Updating any device with the latest software version available is highly needed so that the watch works properly. 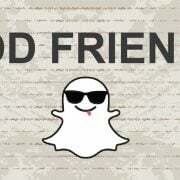 However, if you have tried and the update failed to download then follow the fixes mentioned here. 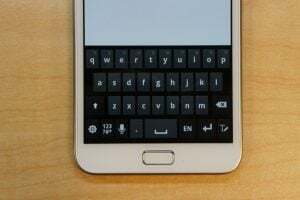 Restart the device by pressing the side button and swapping the Power Off option to the right. Delete the Update file and try to install it again by going to the Apple Watch app on your iPhone. Some of the users have claimed that few apps on their Apple watch are freezing and crashing very often. And those apps do not respond properly. Here are solutions for that issue. 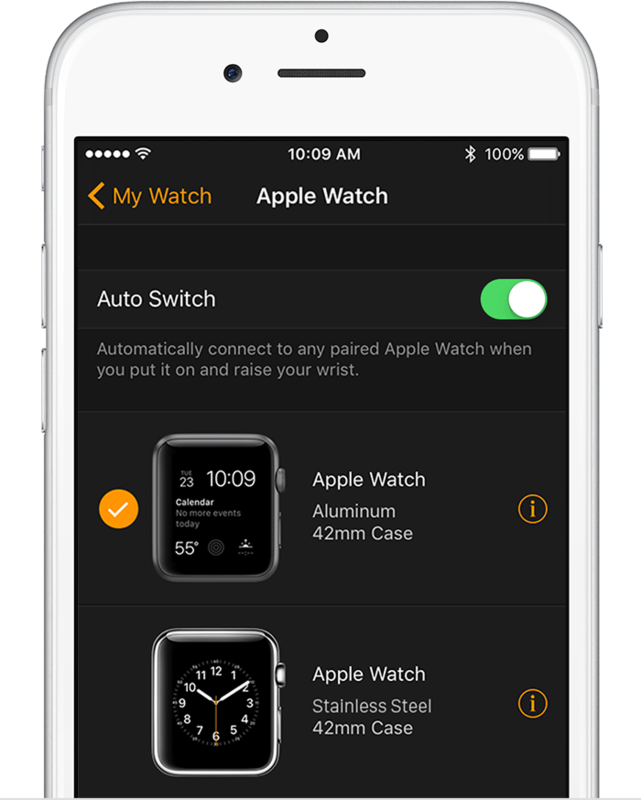 First, restart the Apple Watch by pressing the side button and then swapping the Power off option to the right. Next, go for hard reset the watch. This can be done by pressing and holding the side button and the digital crown together for 10 seconds. 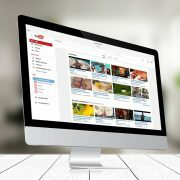 Ensure the apps for which you are facing this issue, is updated. 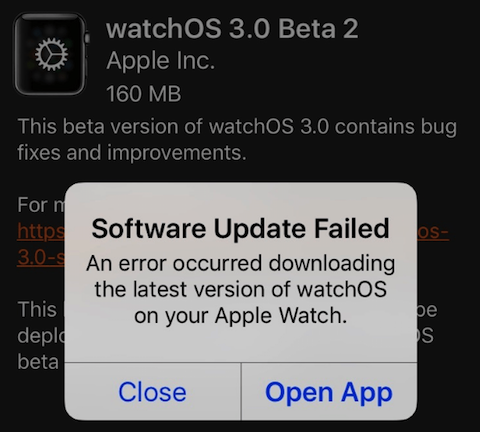 Also, update the Apple Watch with the latest software which is WatchOS 3.2.2. Uninstall the problem app and then reinstall it back. Finally, perform a factory reset. Does the screen come off very often of your Apple Watch? Push the display back to set it properly. However, this is just a temporary solution. 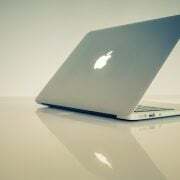 Connect to the Apple support and they might replace the device if it is still within warranty period. 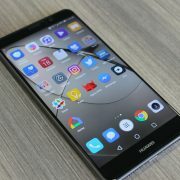 This problem normally occurs while users try to update the device with the latest software version available. According to them, the Watch stuck at the Boot loop while updating the Watch with the latest firmware. There are not many solutions for this issue. So, what we suggest to do is unpair the Watch from the Watch app on your iPhone and pair it back. Restart the Watch by pressing the Side button. And finally, perform a hard reset by pressing the Side button and the digital crown altogether for 10 seconds. 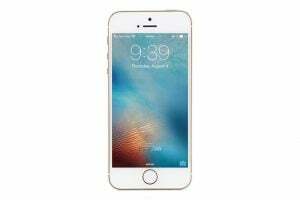 Hey Siri is not working or else the Siri is not responding properly is what the complaints of many users. Here are the solutions for that issue. 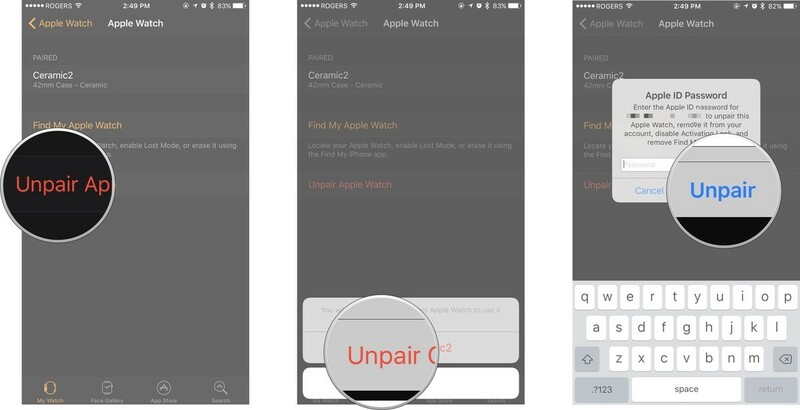 Unpair and pair the Apple Watch.